If you want to reset or change your Facebook account password, if you do not have access the email address and phone number, which one you had listed on your facebook account. Don’t need to worry because Buzzmeweb provides you some simple steps on reset facebook account password without email id or phone number. If you follow the Fb account reset tricks, you may be able to reset your Facebook account password by answering some security question, using an alternate email id, which one you listed with your fb account. 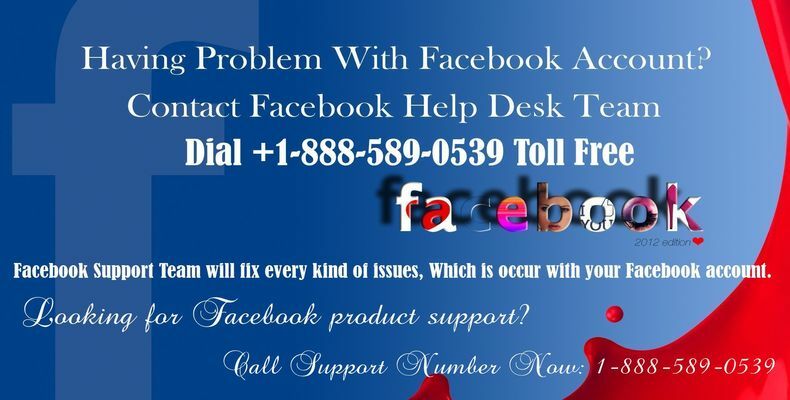 There is one more option, you can take help from your friends to asking a fb code which is available at https://www.facebook.com/recover. Keep in mind that facebook users will only see these options if they set this option in their facebook account setting. Select the Forgot your account? or Can't login? option. Fill the form to identify your fb account. Choose I forgot my account option. Look at the list of email id, which is listed on your facebook account. If you don't have access to email id which showing on your fb account then click on the No longer have access to these? button. Follow the Facebook Account Reset instructions and provided the answers of your security question or get help from friends, if you see these options, or you may contact your email service provider. Once you have access on your facebook account then you can change your facebook account password and you can also change your facebook login email address at any time from fb account settings. Click drop-down section in your facebook account or fb page. After that select Security and Login option. Click Save Changes option at bottom of your fb account. Note:- This Article on Facebook Password Reset is Only Meant to Provide Information. I forgot my facebook account password, how can i get back my facebok account... is it possible..